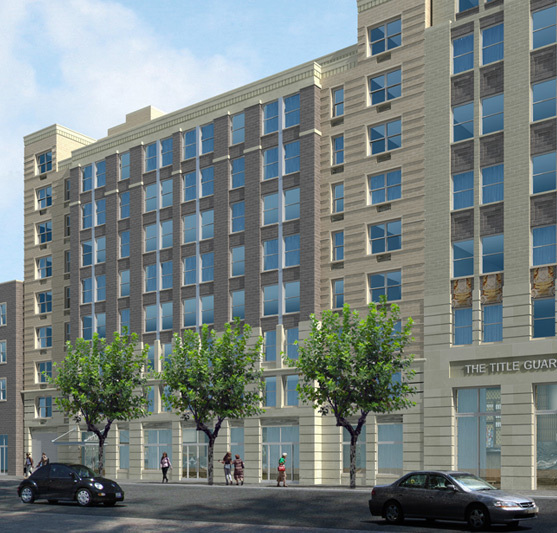 The Bluestone Organization is excited to announce the completion of a new 101-unit residential apartment building located at 90-11 160th Street, and 90-14 161st Street, Jamaica, Queens. As part of Bluestone's initiative to protect the environment, Norman Towers boasts state-of-the-art, energy efficient central air and heating, lighting and appliances, helping to conserve energy as well as add money-saving value to residents. Convenient to the E, F, J and Z trains, the LIRR, AirTrain, great shopping, dining and playing.